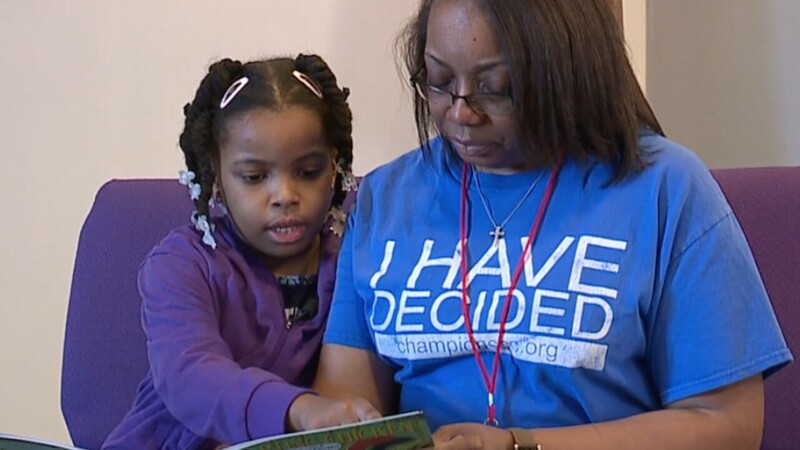 Cleveland’s City Mission and the Cleveland Metropolitan School District’s Project Act are reporting nearly 3,000 homeless children are attending city schools. City Mission CEO Rich Rich Trickel told News 5 it’s a growing crisis that may be much worse than the numbers indicate. “That type of unstable life style has a devastating impact on children,” Trickel said. Trickel outlined how homeless children too often move multiple times, from school to school, severely damaging the learning process.